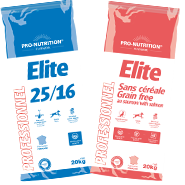 A range of pet food specially developed to meet the dietary requirements of cats and dogs according to their needs in terms of age and activity, and to keep them in perfect health. 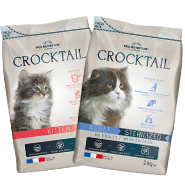 Complete cereal-free and gluten-free foods, perfectly adapted to the true nature of cats and dogs, to ensure thier daily fulfillment. 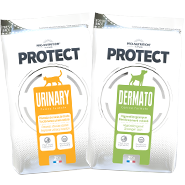 Health/well-being petfood line, especially designed to deal with frequent dog and cat health problems. Well-being petfood line which respond perfectly to the specific nutritional requirements of cats at every stage in their lives. 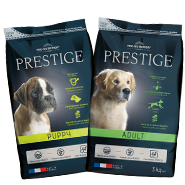 Complet food for dogs exclusively reserved for breeders. 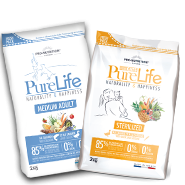 Well-being petfood line which respond perfectly to the specific nutritional requirements of dogs at every stage in their lives.